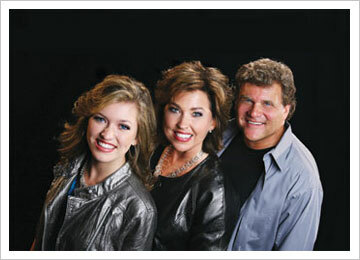 East County Southern Gospel holds concerts throughout the year. Southern Gospel music is one of the earliest forms of contemporary Christian music in America and is a means to brighten the soul and bless your life. 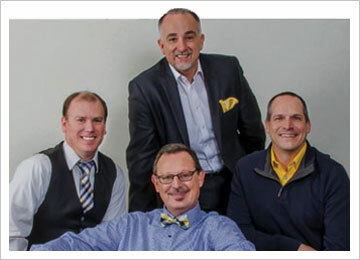 Southern gospel is often referred to as “quartet music” by fans because the original groups were all-male with a four part harmony—tenor-lead-baritone-bass. Early quartets were typically either a cappella or accompanied only by piano or guitar and, in some cases, a piano and banjo in areas that were influenced by bluegrass music. Over time, full bands and pre-recorded accompaniments were introduced. Early gospel artists such as The Speer Family, The Stamps Quartet, The Blackwood Brothers, and The Lefevres achieved wide popularity through their recordings and radio performances in the 1920s through the 1950s. A handful of groups were considered pioneers in southern gospel music for a series of “firsts.” The Blackwood Brothers, with James Blackwood and J.D. Sumner, became the first group to travel in a bus. Sumner also was instrumental in creating the National Quartet Convention. The Speer Family was known for bringing blended groups to mainstream popularity where both male and female performers toured together. The best known group of the ’50s and ’60s was the Statesmen Quartet. Traditional southern gospel music underwent a tremendous surge in popularity during the 1990s thanks to the efforts of Bill and Gloria Gaither and their Gaither Homecoming tours and videos, which began as a reunion of many of the most loved Southern Gospel musicians. 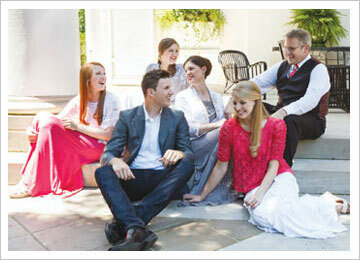 [us_testimonial author=”Michael Booth — Booth Brothers” company=””]GOD gave us the gospel message. GOD created the notes. God gave the singers and musicians the abilities and GOD wraps it all up in a wonderful, encouraging package called Gospel Music. [us_testimonial author=”Gloria Gaither” company=””]God walks with us. He scoops us up in His arms or simply sits with us in silent strength until we cannot avoid the awesome recognition that yes, even now, He is there. 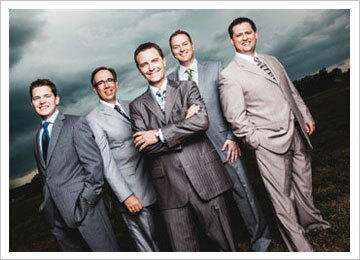 Your San Diego source for Southern Gospel Music concerts!